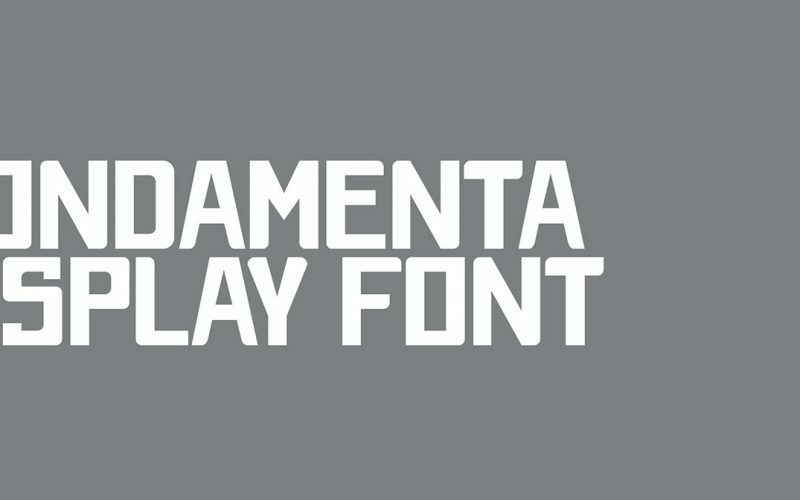 Fondamenta is the final result of my type design course. 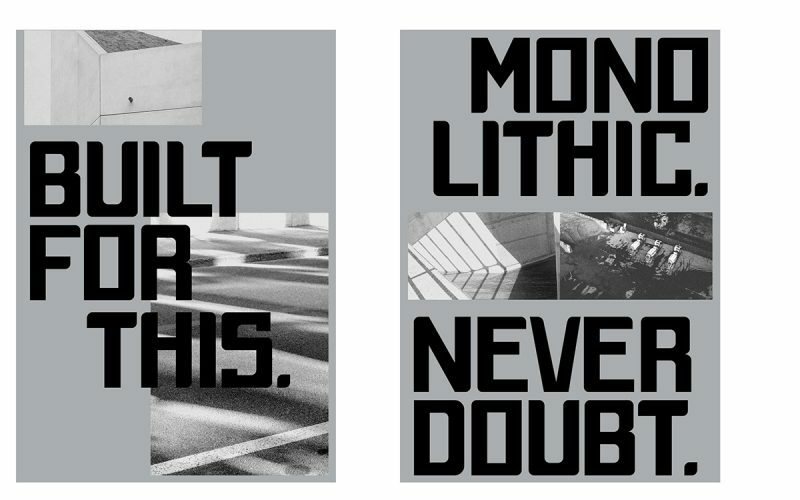 It’s a display font inspired by the brutalist architecture with rounded edge for attenuate the static structure. 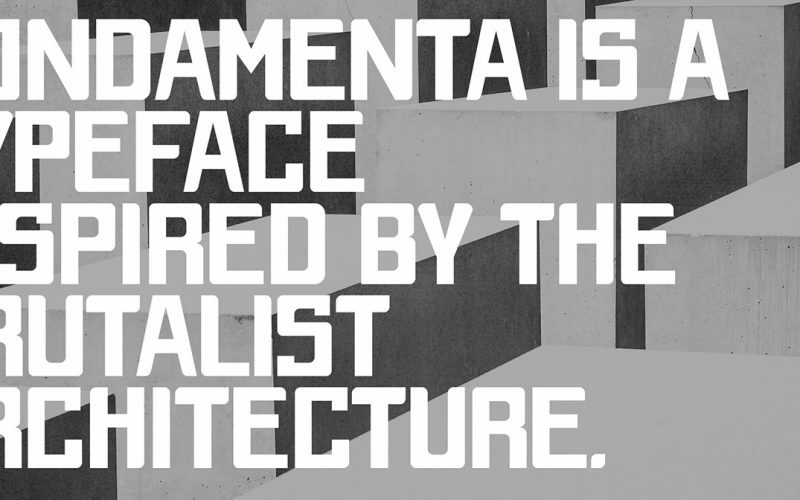 Fondamenta is a modern Sans Serif typeface very much suitable for Film Posters, headlines, Block letter, Subheading, Logo Designs, Big Banners. 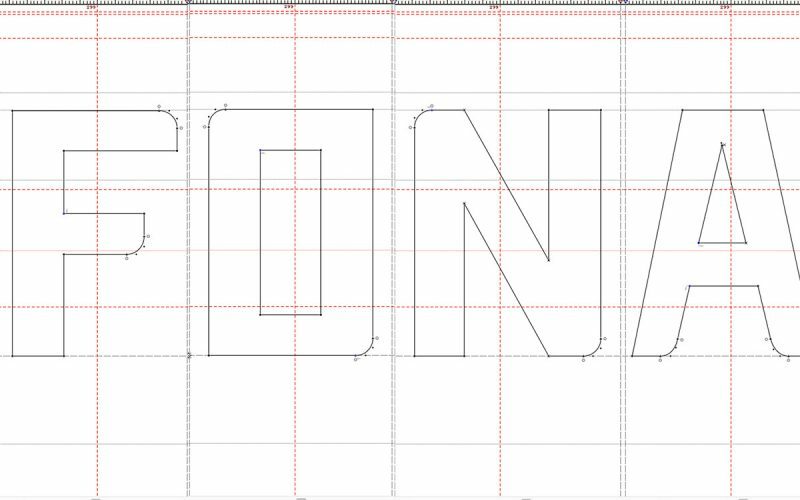 Creative & Decorative Typography Web Designs.